Did you ever want to experience Oktoberfest, but couldn’t make it out to Germany?  We’ve got a solution. 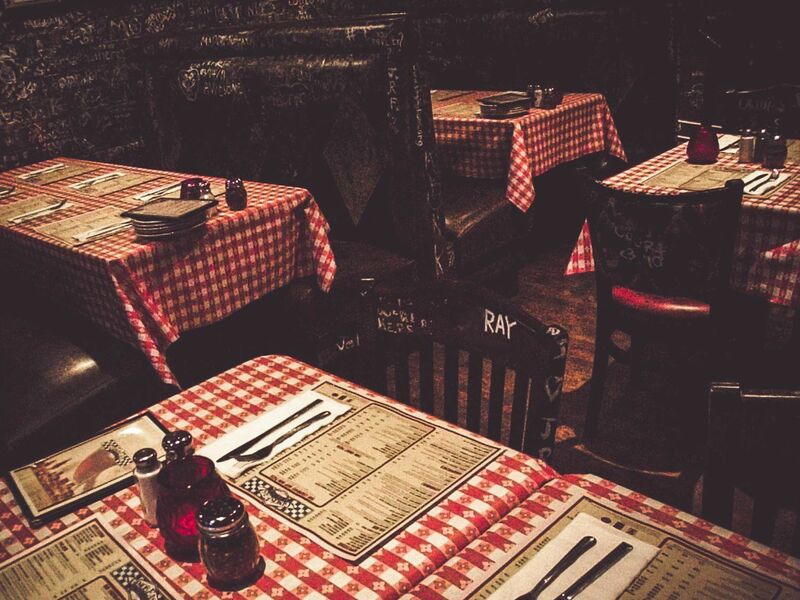 Gino’s East and Baderbräu are teaming up to do Oktoberfest Chicago style on October 8th. 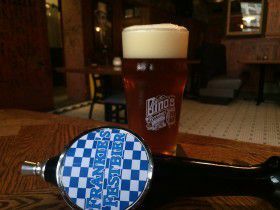 Beer specials include Gino’s Frankie’s Festbier and Baderbräu Oktoberfest pints for just four dollars, and beer and pretzel combos for six bucks. Come have a beer with us and celebrate Oktoberfest in the windy city! Oh, and we are having a prize raffle to boot. 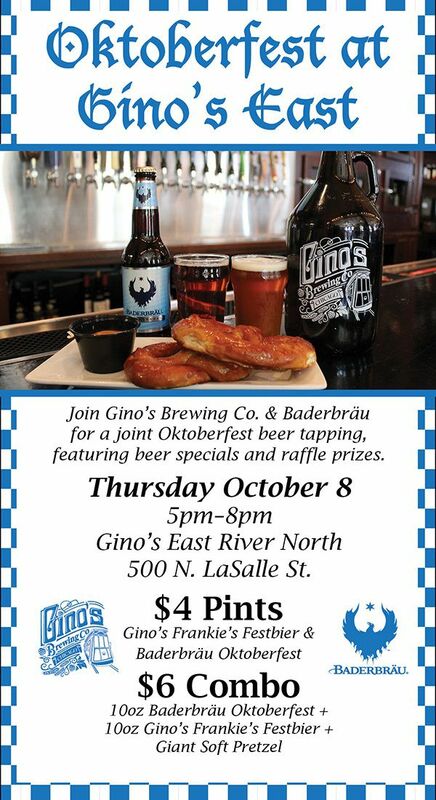 So come enjoy this special event with Gino’s and Baderbräu from 5-8pm Thursday October 8th.